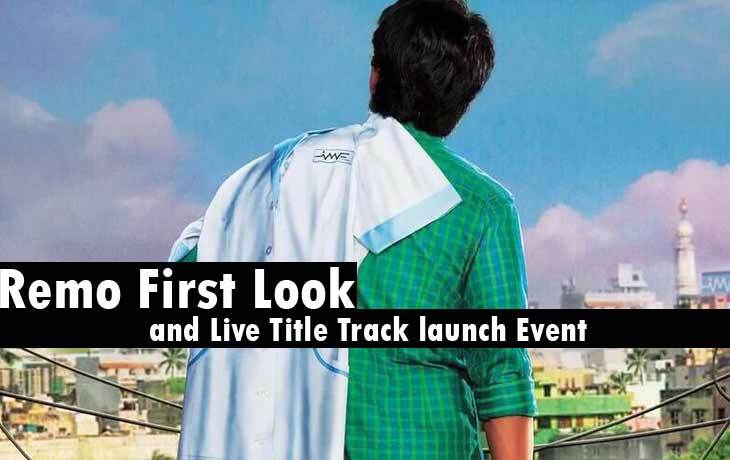 Remo First Look and Live Title Track Launch Event: The Present Tamil cinema Rising Star, Sivakarthikeyan’s Remo First Look and Title Track launch event as Live on YouTube. Remo is the Romantic Comedy Movie, and Bhagyaraj Kannan pens it. The RajiniMurugan hit lovers paired again on this film as a Metro partners. Anirudh Ravichandran composed music for this movie. The Cinematography legend, P. C. Sreeram worked on this movie. REMO is the Sivakarthikeyan’s highest Budget film till date. – Source: Sony Music India. This High budget film has been done by the producer of 24AM Studios, RD Raja. Actor Siva has attempted to do something novel and Siva never done as like this before. Scroll down and view the Remo First Look, Watch the Live Audio (Title Track) launch event and Download Remo nee kadhalan MP3 Audio Song. The Title Track lines were already trending on Twitter with the first line of the song track, “Remo nee kadhalan.” A.V.M Saravanan, Director Shankar, and many more celebrities on this Remo First look Event. Listen to Remo Title Song on WynkMusic: http://wynk.in/u/102f7Xl3NlsrnP. The upcoming Sivakarthikeya Tamil Romantic Comedy Film First Look Poster was released as 2 with the image of SivaKarthikeyan as a Young Girl. His New getup stepped up his cinema career onto the next level. During the Audio Launch (Single Track), he shared lots of thinks about the Producer of this Movie. 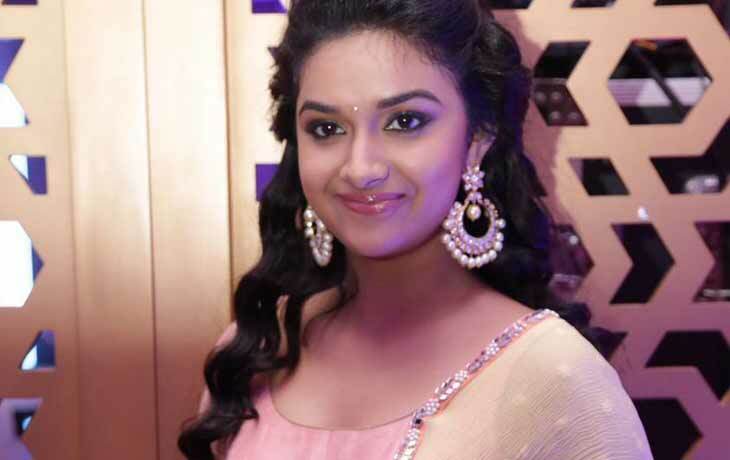 RD Raja’s upcoming second film will also with Sivakarthikeyan. 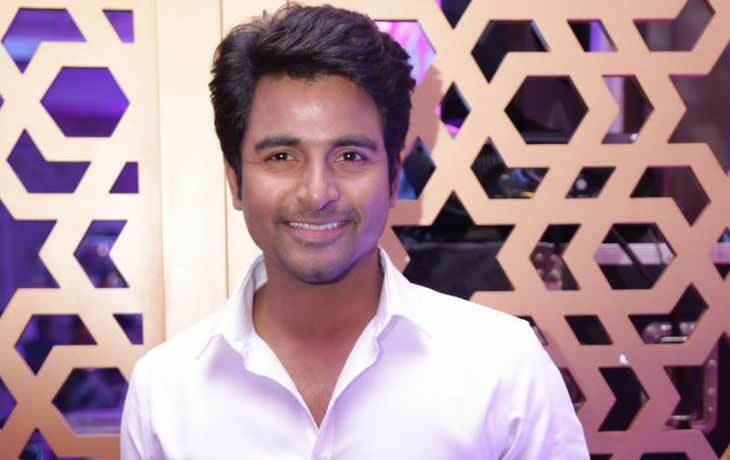 Director Mohan Raja has also shared his speech about his upcoming project with Siva. Also, he shared another one important thing about RD Raja’s own script for Nivin Pauly.